Mature trees in a nice, sometimes busy park. There are 2 over-the-water holes with some risk of lost discs. The wooded holes are mostly tight and challenging. *March 2018 - now 18 holes with some navigation issues. 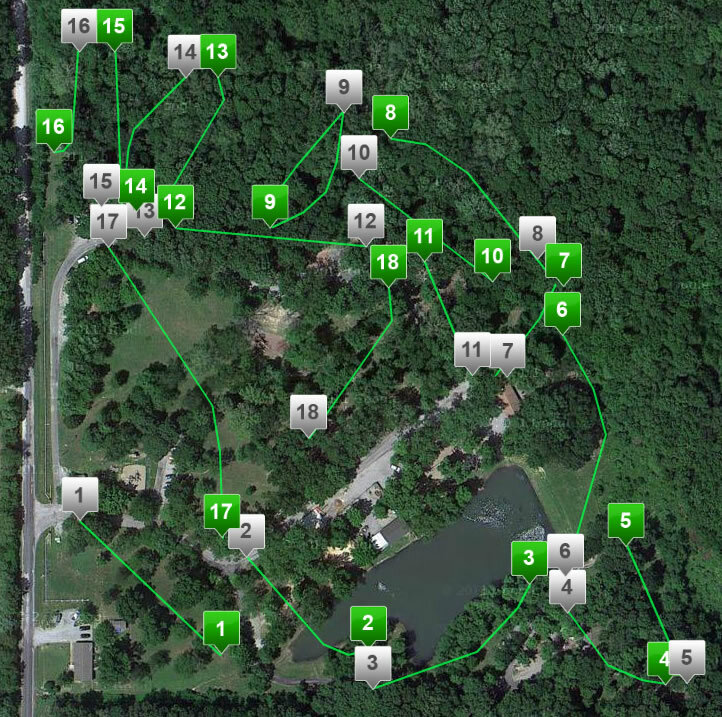 Bring course map posted here. Hwy 45 into Eldorado. Go north on State St. 142, stay left on Raleigh Rd., right on Karel Park Rd., park on right. Have you played at Karel Park? Be the first person to review this course!